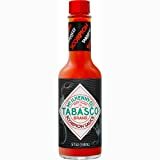 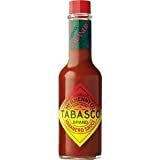 If you love Tabasco Sauce, but wish it had a wee bit more of a spicy kick, then try a few drops of this cool new yet quite scorching hot Tabasco Scorpion Sauce. 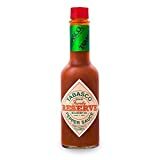 This limited, small batch version is made from one of the hottest chili peppers in the world, the scorpion pepper, which is blended with guava and pineapple to give the blistering heat, which is 20X hotter than traditional Tabasco Sauce, a bit of tropical sweetness. 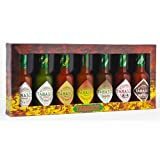 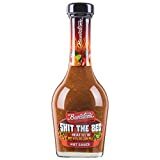 Perfect for anyone who craves the spiciest of foods and makes a fun and interesting to watch switcheroo to the original sauce for unsuspecting hot sauce amateurs.